Scott Mason is a broadcast journalist with 32 years of television experience. He has won dozens of awards for documentaries, writing, and feature reporting, including three National Edward R. Murrow awards and 20 regional Emmys. 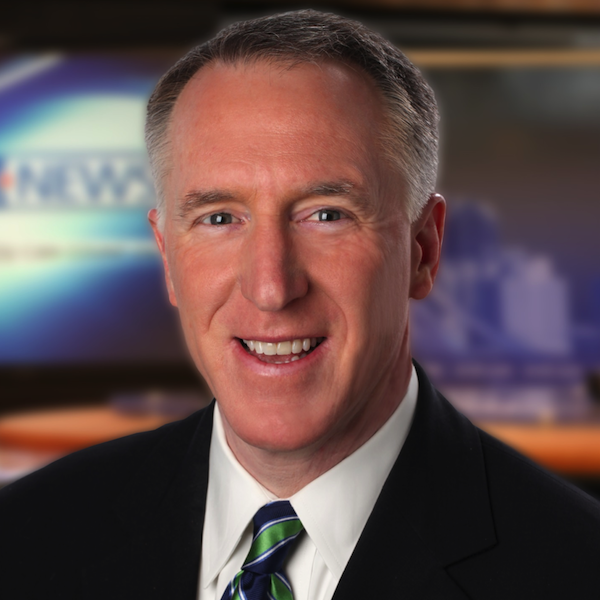 In both 2004 and 2005, the Electronic News Association of the Carolinas named Scott the North Carolina Television Reporter of the Year. In April, 1997, Scott became the WRAL-TV, the Documentary Producer for NBC affiliate in Raleigh, North Carolina. He researched, wrote, and produced nine documentaries before adding his talents to the nightly news team as a reporter specializing in features. Today, Scott is known as the Tar Heel Traveler. His feature series takes viewers along the back roads of North Carolina where he meets memorable characters, finds out-of-the-way places, and unearths fascinating historical footnotes. Scott has also published two books about his television adventures: Tar Heel Traveler: Journeys across North Carolina (2010) and Tar Heel Traveler Eats: Food Journeys across North Carolina (2014). Both are published by Rowman & Littlefield Press. Scott graduated in 1984 from Washington and Lee University in Lexington, Virginia, where he majored in Journalism and Communications. He earned his MFA degree in creative writing at Queens University of Charlotte in 2015. Scott lives in Raleigh with his wife Nina, daughters Lane and Genie, and son Scout. Faith and Air: The Miracle List offers a curious mix of humor and faith, even as the author struggles with his own faith. The book is part memoir: A skeptical reporter stumbles upon these miracle stories and begins to make a list—but is also forced to take his own leap of faith. The book is layered with engaging personality profiles. Each person on the list has their own fascinating story. And then comes their miracle story. Readers will enjoy the author's journey through the miracle list. 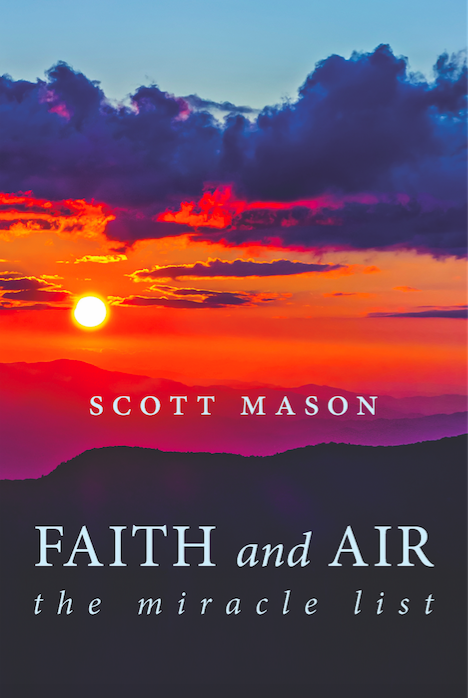 Scott Mason has spent his television career on the air, and the essays he includes on faith make Faith and Air: The Miracle List an inspiring read, one that is both original and intriguing.